Gandhinagar, October 27: Gujarat health machinery is vigilant following the detection of Zika virus infection. 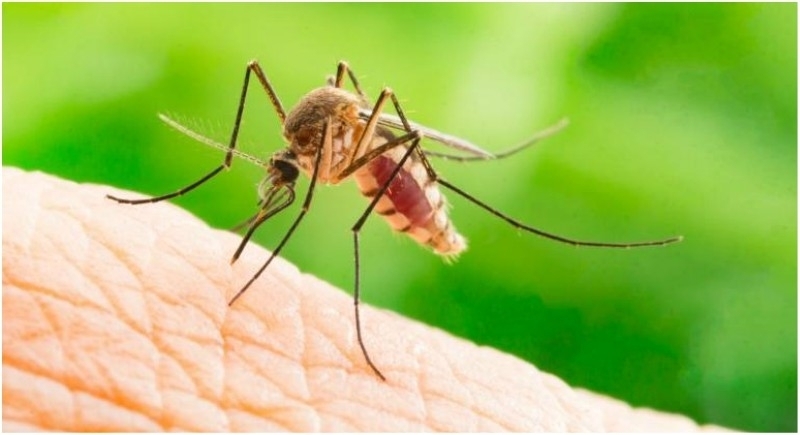 Principal Secretary of State Health Department and Health commissioner Jayanti Ravi said that one case of Zika virus infection has been reported and the patient has been cured. She said that the case was detected on 22nd October in Amraiwadi area of Ahmedabad city. She said that an isolation ward has been set up in Ahmedabad Municipal Corporation-run Vadilal Sarabhai Hospital. Samples of 257 pregnant women have been taken out of which 135 reports received so far have been negative. Fourteen wards of Ahmedabad city including Amraiwadi area with the population of above 7 lakh have been fogged along with larva control. Meanwhile, routine checking of passengers coming from Rajasthan with suspected symptoms at various railway stations and bus stations are on. Symptoms are generally mild and include fever, rash, conjunctivitis, muscle and joint pain, malaise or a headache. Symptoms typically last for 2–7 days. Most people with Zika virus infection do not develop symptoms. An increased risk of neurologic complications is associated with Zika virus infection in adults and children, including Guillain-Barré syndrome, neuropathy, and myelitis.